Maidenhead Marlins is a competitive swimming club based at the Magnet Leisure Centre in Maidenhead. The Marlins offer competitive opportunities at Club, Junior League, National League, County, Regional and National Championships. Club nights are Tuesdays and Thursdays at the Magnet Centre; however, depending on age and ability, there are a number of other training sessions throughout the week at the Magnet Centre, Newlands School, St Piran's School and Aldershot Garrison. Entry to the club is via the stroke development program (starting at age 5) which is run in conjunction with the club, or for more accomplished swimmers, via a competitive assessment. The club consists of a number of ability graded stroke development groups and a number of competitive training squads. In the younger groups the focus is purely on stroke development and teaching the fundamental skills required to prepare the swimmers for competition. As the swimmers progress through the groups the emphasis moves towards competitive performance training including stroke refinement, starts and turns, race planning and speed endurance. Members of the stroke development groups swim twice a week depending on ability. 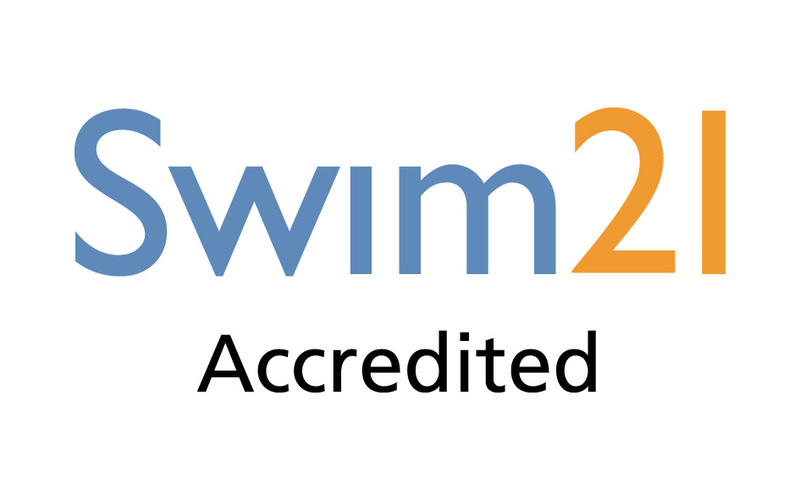 Members of the club development squads swim 2 - 3 times while the members of the competitive squads are expected to train a minimum of 5 times a week. All swimmers are expected to represent the club in competitions when invited.